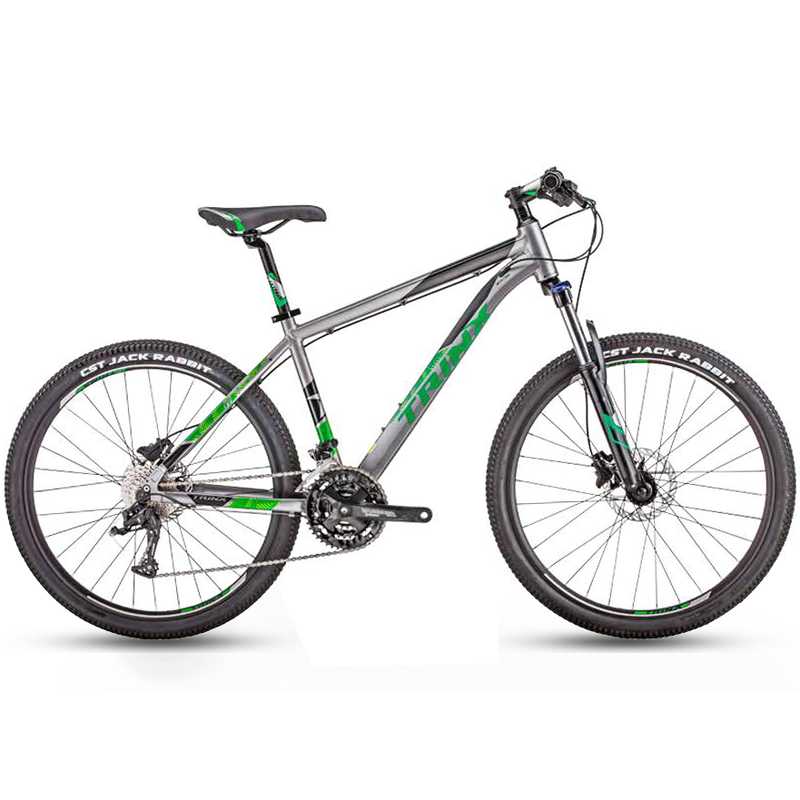 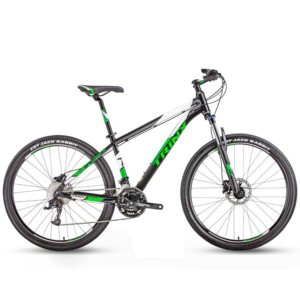 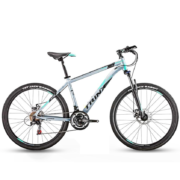 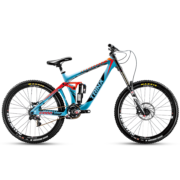 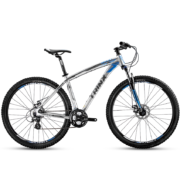 The Trinx M600 Elite is a an aluminum cross-country mountain bike with 27.5 wheel size. 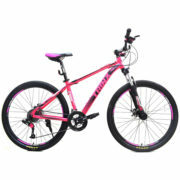 It is the 27.5 variant of the Trinx M600 bike model. 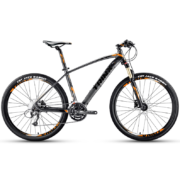 It is equipped with 8-speed Shimano components. 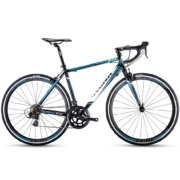 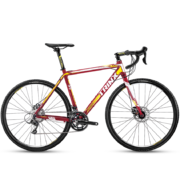 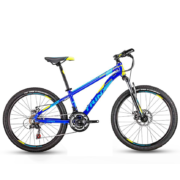 It has a suspension fork with lock-out, hydraulic disc brakes, and alloy cockpit components.